Check out this cool idea for recycling a milk jug into a shovel. 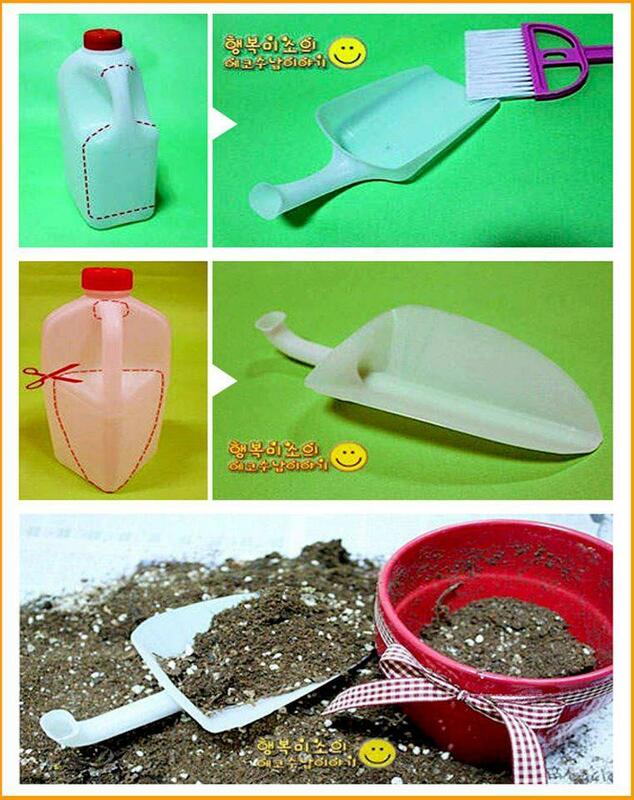 The plastic shovel would make a great play shovel for kids at the beach or in the garden. 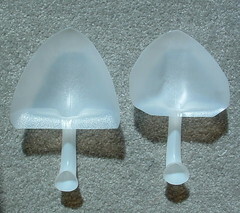 You could also use the shovel for scooping flour, sugar, or other bulk ingredients in the kitchen. 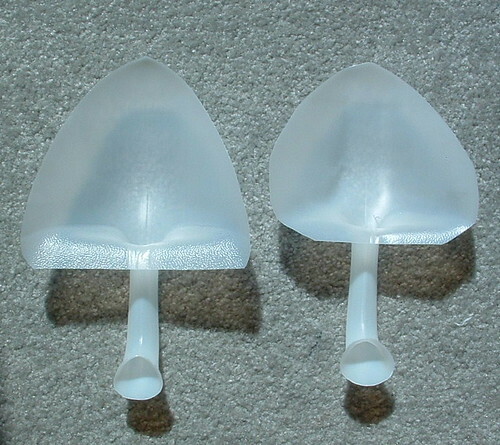 Here are my shovels I made using a one gallon milk jug. The key is to cut with very sharp scissors and make your cuts wide so you can trim the shovel shape evenly on both sides.